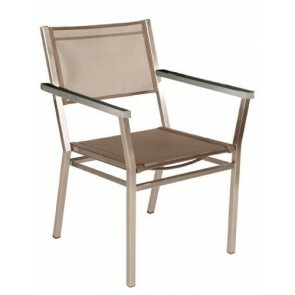 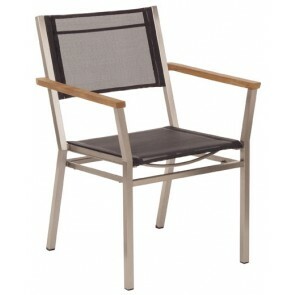 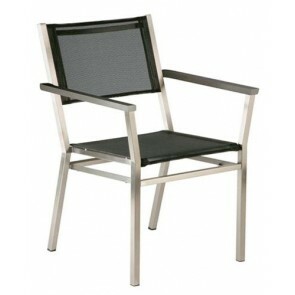 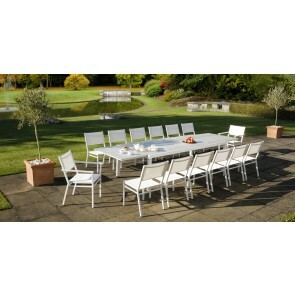 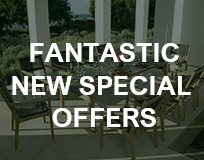 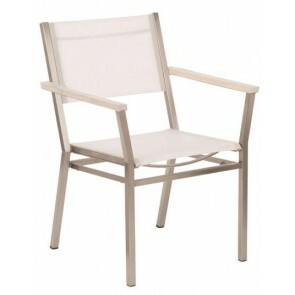 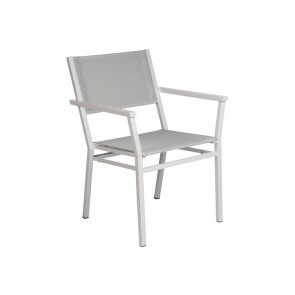 The equinox outdoor furniture range screams style and sophistication. 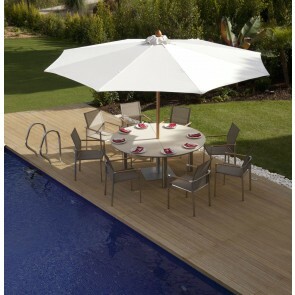 This is one of our most extensive ranges, offering you a great deal of choice between pieces. 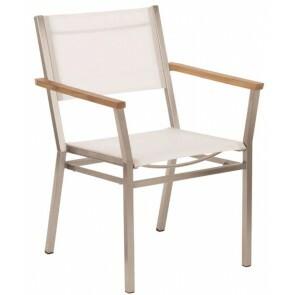 Chairs range from an elegant high dining carver chair, to a luxurious two to three seater settee. 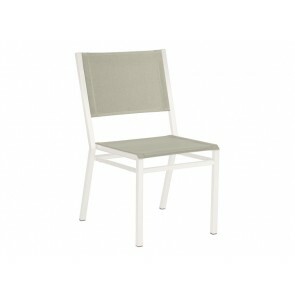 There are also a wide selection of accompanying tables, ranging from circular, rectangular to square. Materials range depending of what items you select, but we can promise that only the finest resources are used on each and every piece, to give your outdoor space a truly unique look. 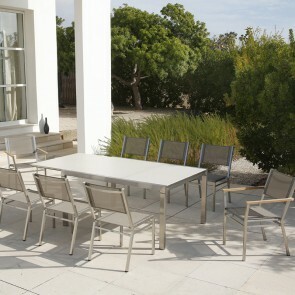 All materials, whether our ‘virgin’ aluminium or Textilene fabric, are fully weather-resistant and rust proof.